Kesari is going steady on Wednesday (7th day) as early samples for Morning and Noon shows are coming in. Film is reporting less than 10% drop till Noon time. Hope film maintains this pace for rest of the day. Kesari opened to around 10-11% occupancy in morning shows of Wednesday. Film showed jump in noon time and registered an occupancy of 20%. When samples are compared to Tuesday then there is a drop of just 7-8%. 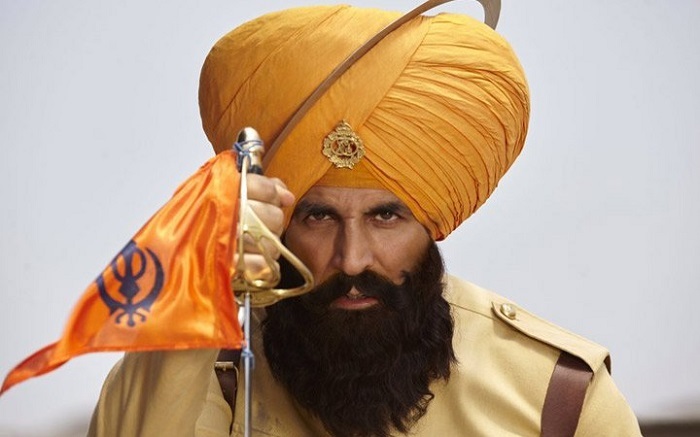 Kesari has collected in excess of 93 crore nett in first 6 days. Film is heading towards 99+ crore nett by the end of day 7. If film hold super strong on day 7 then it may sneak into 100 crore mark by the end of the day. If not then it will definitely cross in first half of day 8.